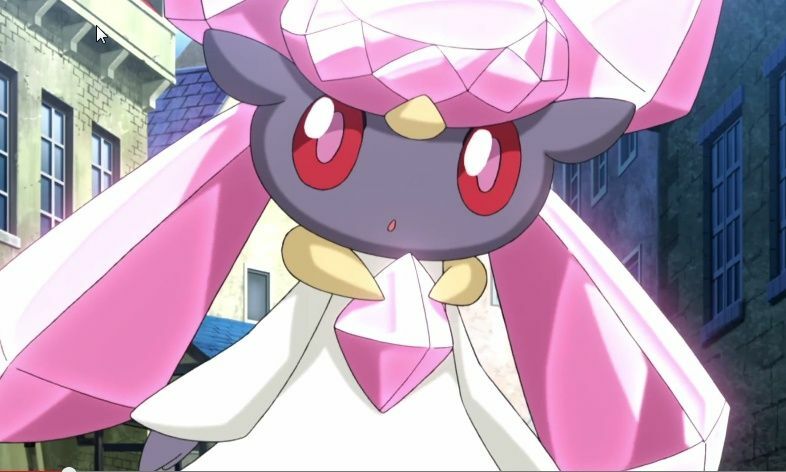 The mythical 6th generation Pokémon Diancie that was previously only available in the United States via a Gamestop distribution in November is getting a second distribution in the United States and Europe this weekend. Starting Friday July 24th and lasting until July 27th, Diancie will be available via a Nintendo Network distribution for Omega Ruby and Alpha Sapphire only. It will come equipped with a moveset of Diamond Storm, Moonblast, Dazzling Gleam and Protect. Make sure not to miss out on this opportunity to get a Diancie and check out our ORAS Mega Stones guide to get it's Mega Stone!